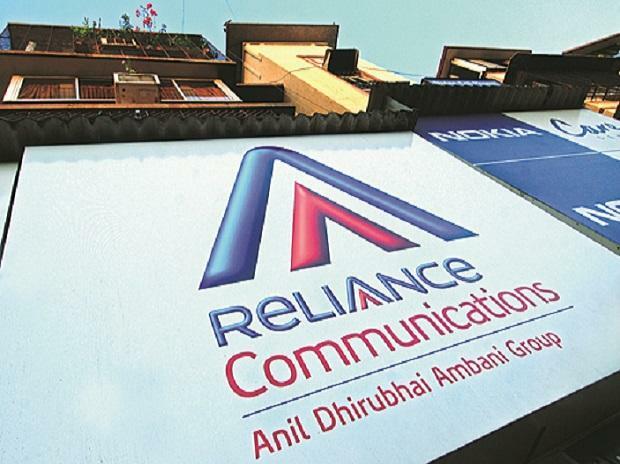 Reliance Communications (RCom) on Tuesday said it was referring the proposal under which Reliance Jio agreed to buy its telecom assets to the National Company Law Tribunal (NCLT), making a plea for relaxing the provisions of the Reserve Bank of India (RBI) circular of February 2008. Under the circular, 100 per cent of the members of the committee of creditors have to accept the offer of debt resolution. RCom has pointed out its 37 lenders were unable to come to a consensus despite 12 months of discussion and more than 45 meetings on clearing the sale unanimously as required under the RBI rule, which has been challenged in the Supreme Court. The executive said while there was a consensus on the sale of the telecom assets, so that it could repay a substantial part of the Rs 38,000 crore of debt, there was no consensus on how the cash would be distributed between banks with varying exposures. The RCom executive said its plea would not be followed by any bidding process for the assets and floating an expression of interest as in an insolvency case. “The resolution process has been undergone where the committee of creditors appointed an independent evaluation committee and expressions of interest were called from prospective buyers. It was through this process that Reliance Jio won the bid.” The board of RCom is of the opinion that this would be the best course of action, ensuring a comprehensive debt resolution in a time-bound manner within the prescribed 270 days. Reliance Jio earlier agreed to pay Rs 18,000 crore in cash for its telecom assets, which included its tower business, fibre and over 122 MHz of spectrum, apart from its media convergence nodes. It agreed to take over Rs 7,300 crore of deferred liability, which was to be paid for spectrum. The exposure of debt of Indian banks in RCom is around Rs 19,800 crore and foreign banks of Rs 18,200 crore. The balance will be paid through the sale of its real estate assets in Delhi and Mumbai, among other places.